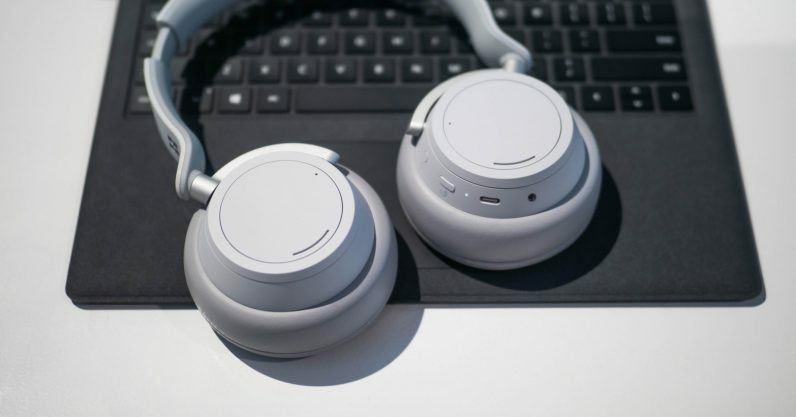 Microsoft’s Surface headphones were by far the biggest surprise to come out of the company’s big launch event last week, but the company didn’t tell us when they’d actually be available. Now we know: You can pre-order them on November 15, and they’ll be available just four days later, on November 19. I was able to try the headphones at the launch event. While I was impressed by the design, noise cancelling, and overall sound, I was a bit concerned about the quality of the Bluetooth audio transmission, given the lack of high resolution codecs like AptX, AAC or LDAC. These are offered in top competitors around the $350 price range, including the Bose QC35, Sony 1000XM3, and Bowers and Wilkins PX. Microsoft said it could theoretically add such codecs via a firmware update, but in the meantime, I’m curious to see how Microsoft’s implementation of SBC – the standard Bluetooth audio codec – plays out in a more controlled setting. For more of our early thoughts on the Surface headphones, check out our impressions here. If they’ve already piqued your interest, you’ll be able to pre-order them for $350 from the Microsoft store here.